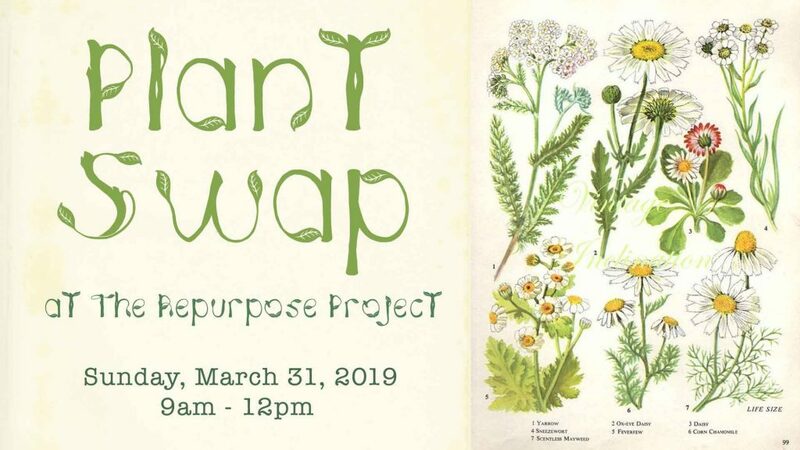 Plant Swap – thrift store, salvage store, reuse big box store in Gainesville, FL! Bring your friends….make new friends…. and swap some of your plants and seeds with others!! This is a free event, but donations are greatly appreciated and will help us continue to offer events like these long term.